Where in the World are your Mushrooms? 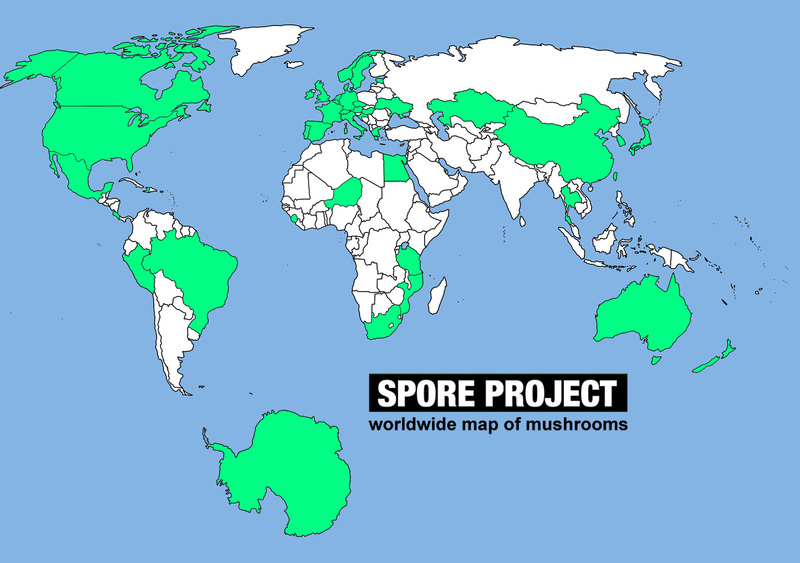 presenting the world wide map of mushrooms! areas in green = countries which have been mushroomed. You are currently browsing the archives for the spore map category.